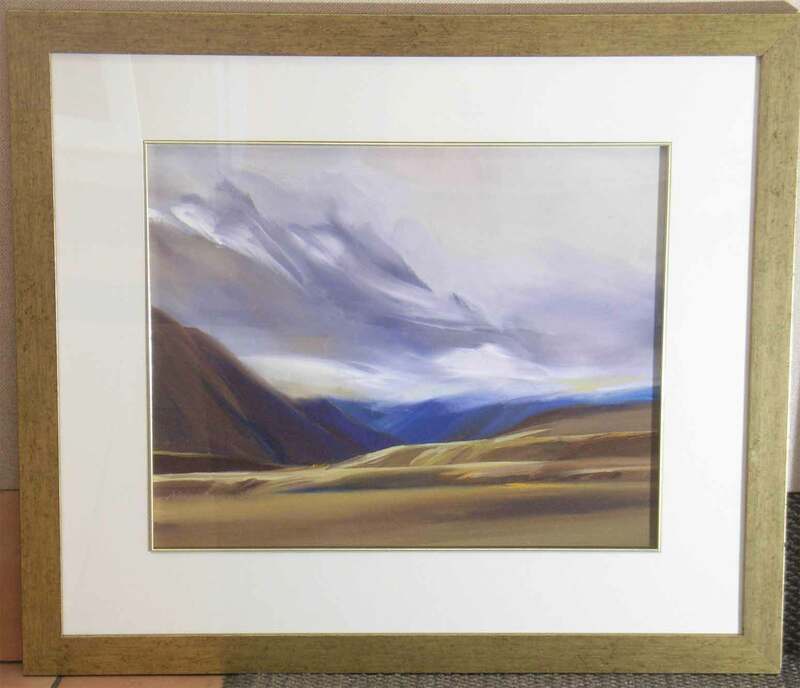 A sixth generation New Zealander, Adrienne grew up in Canterbury, developing a talent for art at an early age. She started painting watercolours during a trip to Canada in 1979 and has been a professional artist ever since. Working primarily in watercolour, from time to time Adrienne also paints in oil. With a passion for the grandeur and open spaces of the southern landscape, Adrienne constantly works towards simplifying her style and concentrates on the light elements of the sky and landscape.